See also original Reseller plan location on their website! 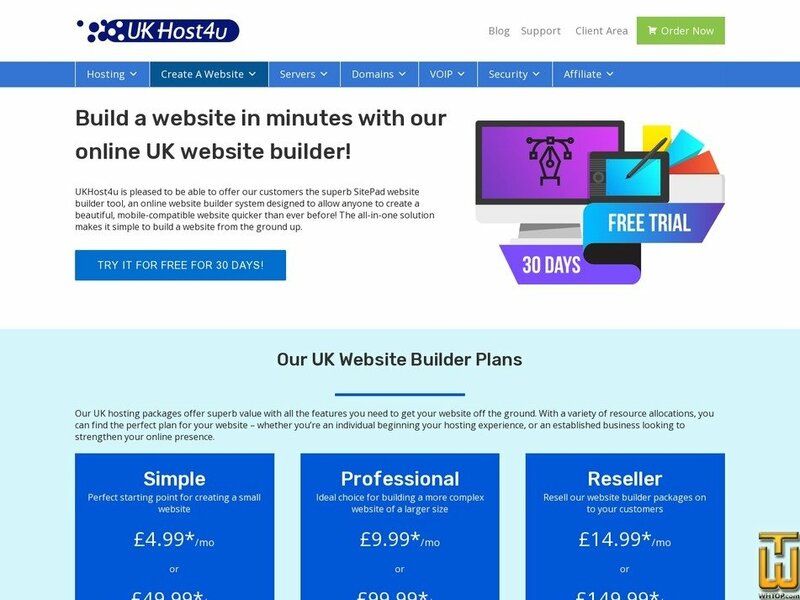 Our UK hosting packages offer superb value with all the features you need to get your website off the ground. With a variety of resource allocations, you can find the perfect plan for your website – whether you’re an individual beginning your hosting experience, or an established business looking to strengthen your online presence. *All prices exclude VAT at your local rate. Choose from over 300 professionally designed, responsive and ready-to-use themes covering a wide range of categories. Get online in minutes – simply choose your theme, customize your content, and hit publish. Take the hassle out of building your website with a feature rich, user friendly drag-and-drop tool. Give your customers the best browsing experience possible, with full compatibility for all screen sizes. Expand the functionality of your website with over 40 widgets like Image/Video Slider, Contact Form and Social Media Buttons.